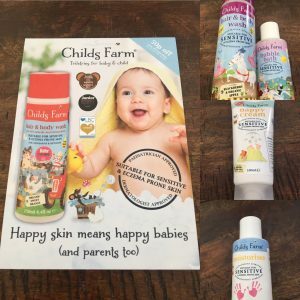 Before I had Ava I hadn’t heard of Childs Farm. Since having Ava I have heard many good things about them from Mommy friends so when I was asked if I would like to review their products I was really excited. For those of you that don’t know who Child’s farm are I will tell you a little about them. They are an Award winning British brand that uses natural ingredients and essential oils to produce mild and amazing smelling toiletries for children right from birth. All of their products are dermatological tested and approved by pediatricians. 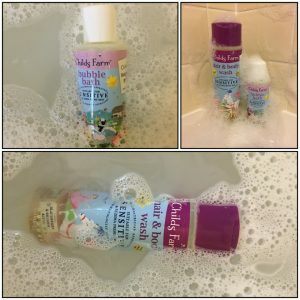 The products are great for children with Eczema and sensitive skin. 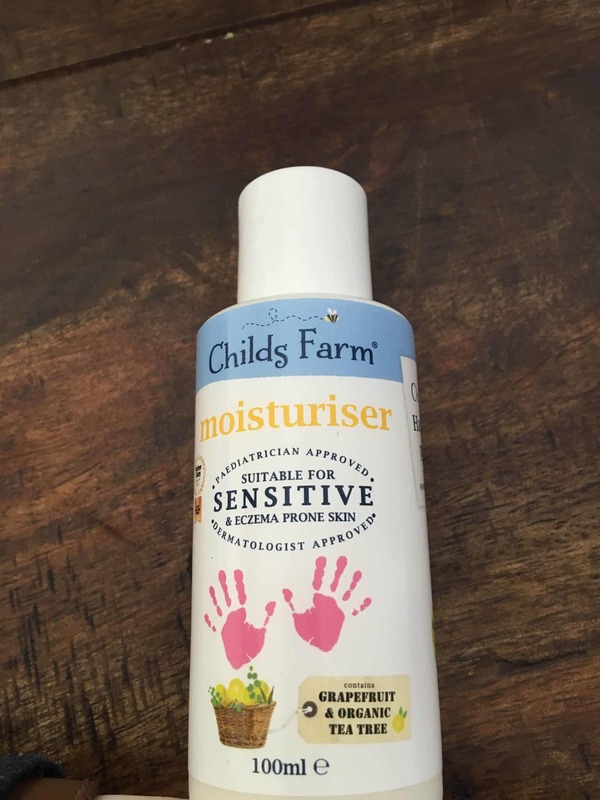 Although Ava doesn’t have these issues at the moment, I have spoken to many parents that have children with sensitive skin and they say this product is amazing, not irritating the skin at all or leaving it dry. 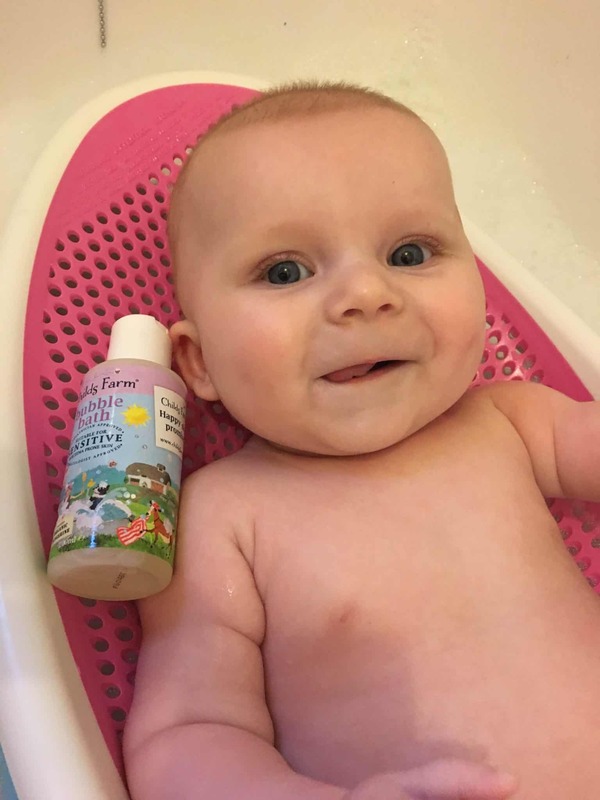 As you may have seen on previous posts bath time is Ava’s favourite time of the day, I take great care in picking what products I use on her skin, so knowing that Childs farm doesn’t contain any unnecessary ingredients is a plus in my books. Over the past week we have used both the Hair and body wash and Bubble bath both smell amazing and create fantastic bubble which we love. The bubbles are produced with only a little bit of the product meaning it will last for ages. They both also leave Ava’s skin feeling and smelling amazing. After Bath time Ava enjoys a little massage making her nice and chilled ready for bedtime. We tried the Childs Farm moisturiser for this and worked perfectly, the moisturiser was really light weight and rubbed into her skin with ease. This again smelt amazing as it contains Grapefruit and organic tea tree. This product is also naturally antibacterial which is fab and like all their products it is part of the happy skin promise. recently due to teething Ava has had a little bit of nappy rash. 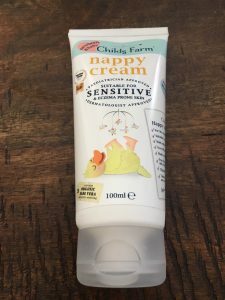 I found that the Childs Farm nappy cream cleared it up really quickly leaving her skin really hydrated !. The nappy cream is made with 98% naturally derived ingredients. This cream includes organic Aloe Vera to help soothe your little ones skin. I have also used this cream on her neck where she was getting a little dribble rash and it worked just as well as it does on her bottom. Before using many products on Ava I try them on my own skin and I am now contemplating buying this products for the both of us !. The moisturiser was great on my tired feet after a busy day rehydrating and soothing them ready for our next fun packed day. You can buy the products seen above and many more from the Childs farm range from Boots, John Lewis,Amazon,Waitroes,Superdrug,Booths,Ocado and also from their website. When shopping I have also seen Childs Farm products in my local Pharmacy. The products above were sent to us in return for an honest review all opinions and photos are my own. 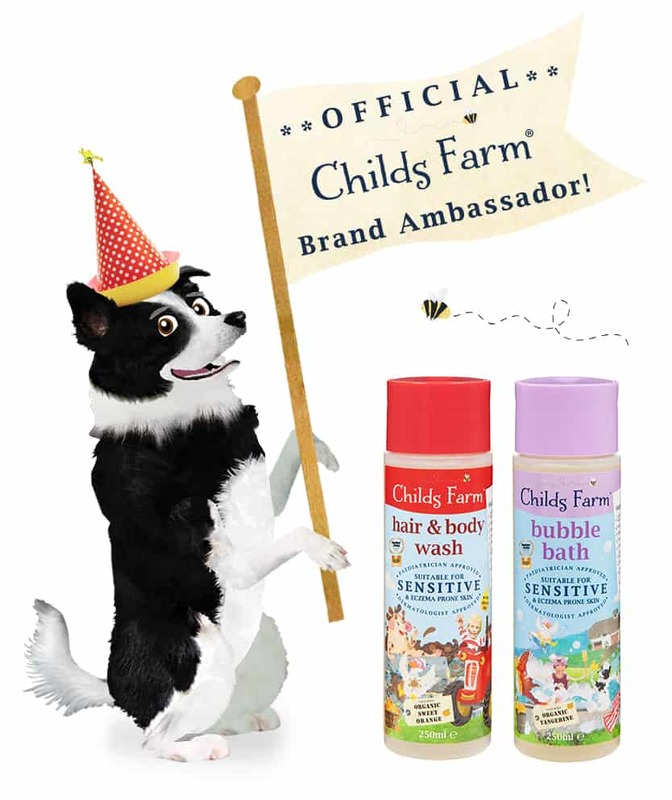 Make sure to use the discount code CFAMB146 when ordering from the Childs Farm website for some amazing discounts ! !